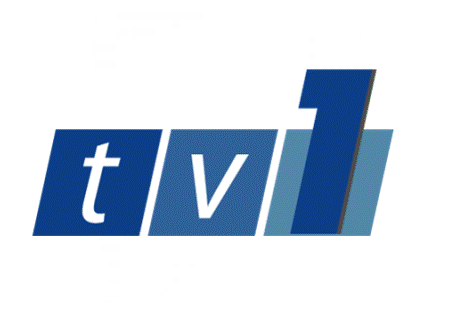 TV1 is a Malaysian public, free-to-air television channel owned and operated by Radio Televisyen Malaysia. Launched on 28 December 1963, TV1 is the first and oldest TV station in Malaysia. Currently, TV1 broadcasts 24 hours a day from 21 August 2012 onwards.